Thing is: there was a brief moment over the weekend, when I seriously wondered if we were still there, not always relying on the sweet spot that David’s Voice gives us. No mention of hisOther Side of Down album on his most recent vlog had some of us thinking (or over-thinking, as some accused us of doing) that he wasn’t in a “good place.” So we congregated on Twitter on the eve of Halloween to reassure David that his and our journey was not complete, that we loved him and his album no matter what. After all, it’s not how an album charts or sells that matters, it’s the sentiment and the production of seriously good music. From its “Crush”-like opening to its emo-tinged rock edge, replete with an intensified bridge (accompanied by military-style syncopated beats), we definitely get a glimpse of The Voice unleashed even as it is contained in the parameters of pop music. It is by far the strongest track – vocally, lyrically, and production-wise. It is such a mature sound coming from David, moving us from where we left “Crush” to explore existential longing and contentment. It is vintage David, when you think about it, always appreciative that wherever he has landed – up or down – he’s where he is supposed to be. At the same time, anxiety lurks just below the surface – “I don’t wanna waste another summer / I don’t wanna wait until I fall / I could be a memory tomorrow / I could be nothing at all” – and hammered home by that militaristic-drum-based rhythm. The urgency is there, and the “good place” where David resides is as fleeting as our time on this Earth. A “Good Place” is but a glimpse of the depths that the vocal, musical, and lyrical artistry of David can reach. In short, he can and will go deeper, but at this moment, at this time, he reminds us that we are where we need to be. How we move forward from here is anyone’s guess. In the mean time, the Voice reproduces “echoes” in some charmingly and hauntingly vital ways – from the Crush-like motif to the repetitive “I hope it’s not too late” refrain – as if he needs to deliver an end-of-days message. Can we hear it, and are we hearing it from a “good place”? Keeping our eyes, ears, and hearts open, never losing sight of where we’re at. We’re here with David for the long haul! 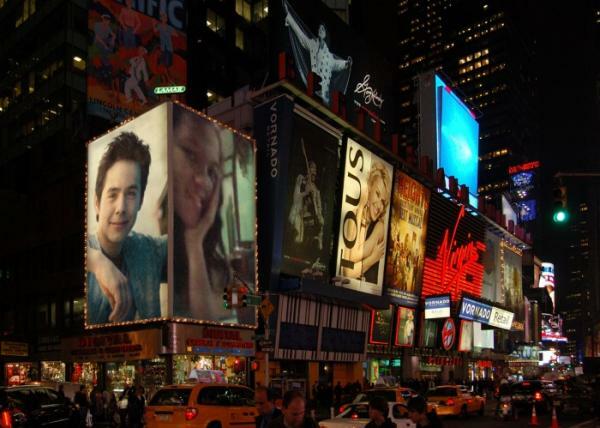 We did it, Archies! We got #TOSOD to trend at #3 on Twitter/USA! Woohoo! Thanks to all the fans who got the word out: Gladys for giving me the idea, Rae, ICT , Marley and so many others who helped spread the word! It really seemed to take off the old-fashioned, organic, grassroots way, so thank you everyone for participating this Halloween Weekend. Spread the word, Archies! It’s official. 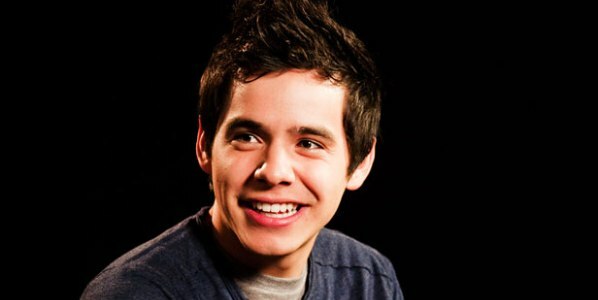 Tweet David a love message @ 3:oo pm EST today! In the meantime, David’s vlog has me worried about his sleep pattern and his anxieties about The Other Side of Down. No mention of the CD has some of us wondering what’s going on in his cute little head. 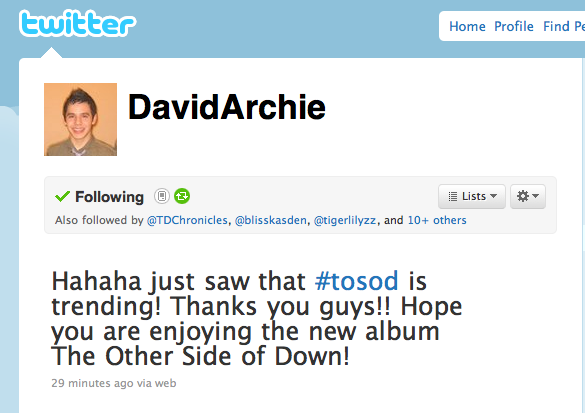 So, lest there is any doubt going on, I’m loving someone’s idea to tweet David our love for The Other Side of Down. Shall we make it a twitter trend… at least a twitter trend where we all TWEET David at the same time tomorrow how much we love The Other Side of Down? I don’t care what sales show. I care that David knows how we feel about him!